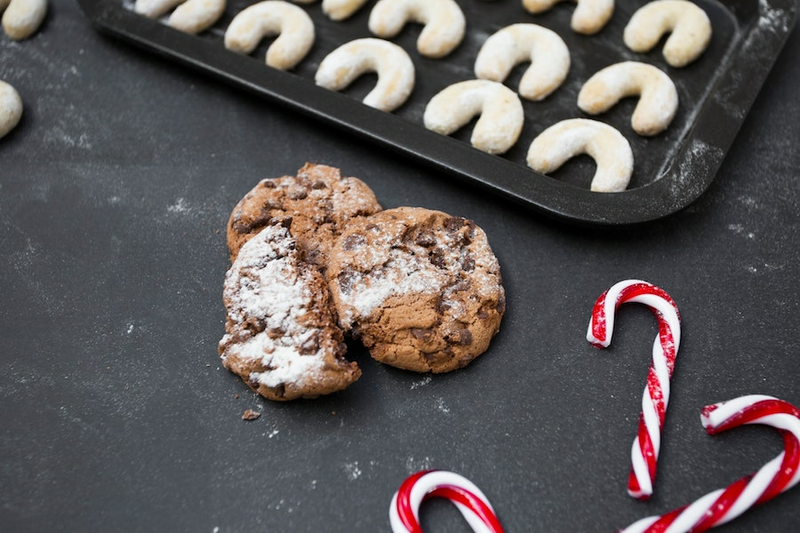 From cookies and photos with Santa to a screening of a Christmas classic, there's plenty to do when it comes to opportunities for learning and fun. Read on for a rundown of what to do this week. Take the kids to see this show about four siblings who find a wardrobe in the home where they live with a quirky professor. It leads to the land of Narnia, where it's always winter, but there is no Christmas to be found. While there, the children face many obstacles, including duels and chases and barely escaping with their lives. In the end, though, good overcomes evil in this timeless tale. 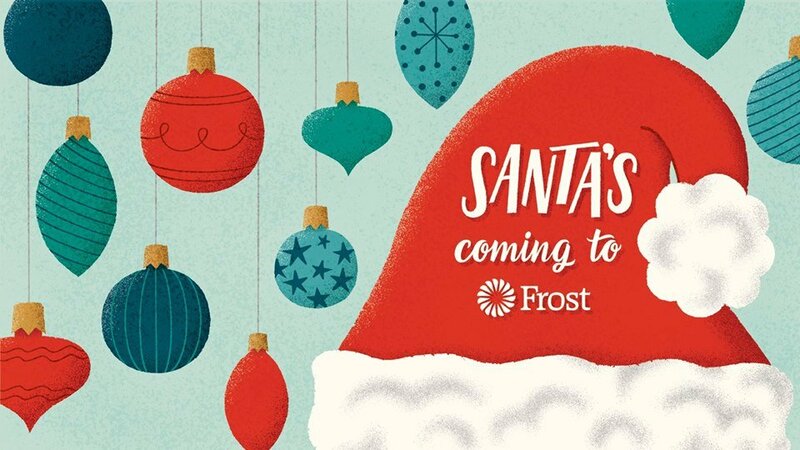 When: Friday, Dec. 14, 10:30 a.m.
A visit with Santa along with free cookies will be cause for cheer at Frost's Garden Oaks Financial Center. Take home a photo as a souvenir. 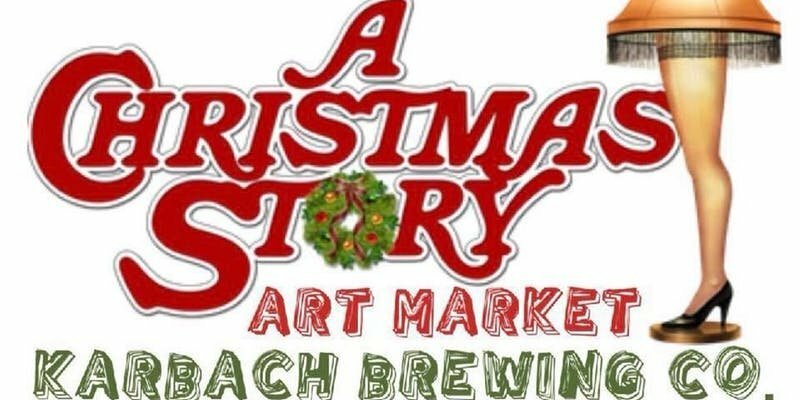 Meet local artists and vendors and purchase their wares. A screening of "A Christmas Story" will be shown. The event will take place in the Karbach Brewing Co.'s Biergarten, where you can also enjoy a tasty brew. There will be a gift wrapping station set up. When: Sunday, Dec. 16, noon-7 p.m.